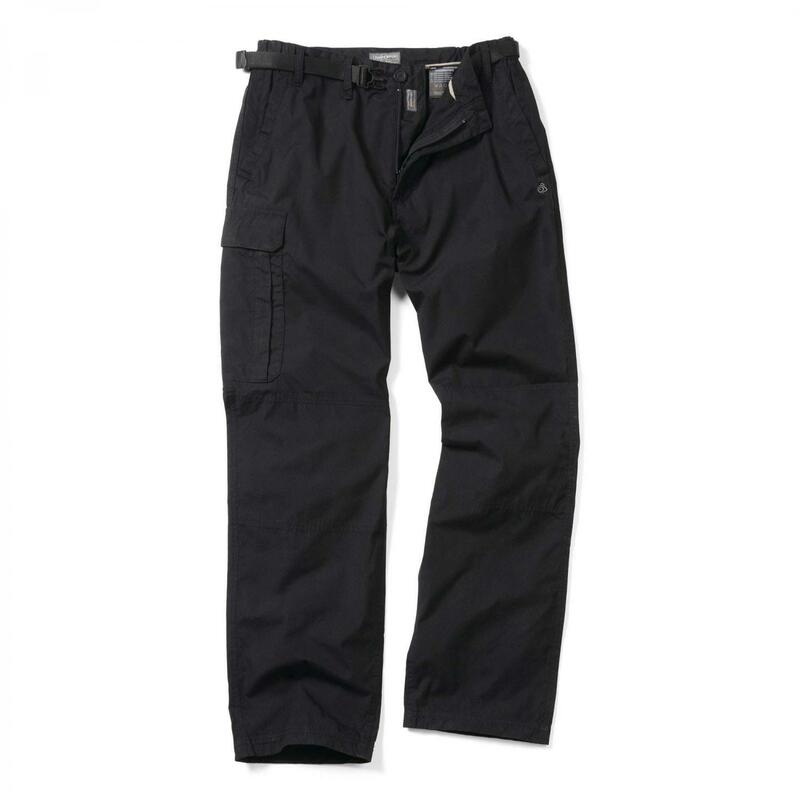 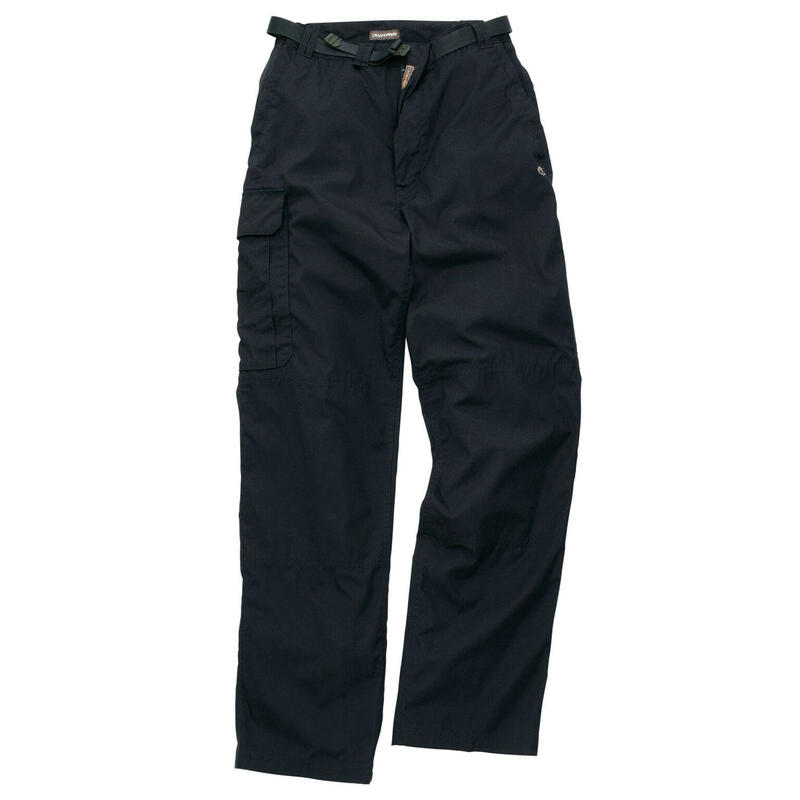 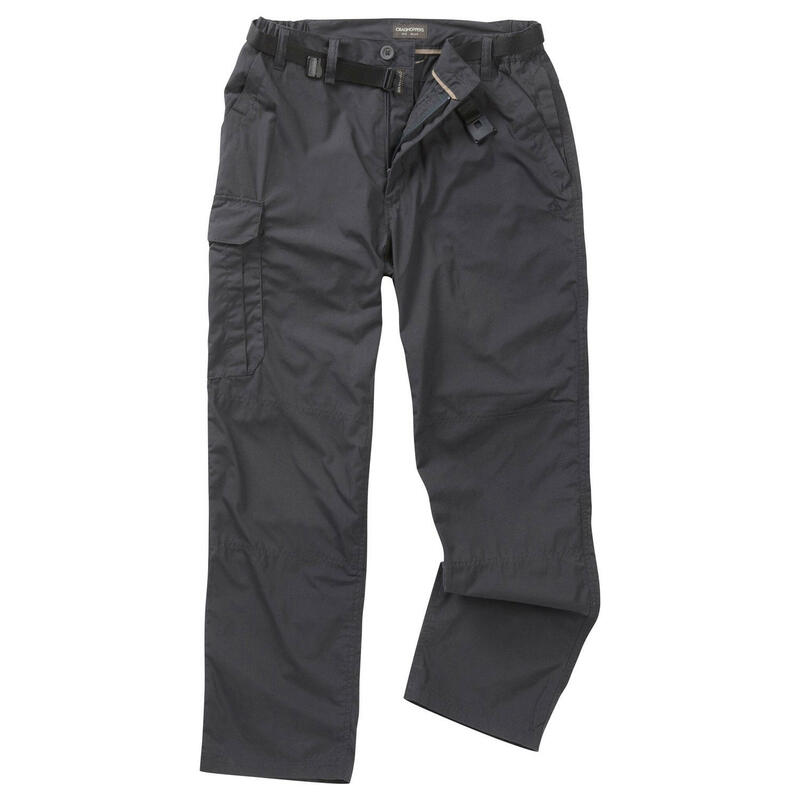 They're not Craghoppers best-selling outdoor trousers for nothing! 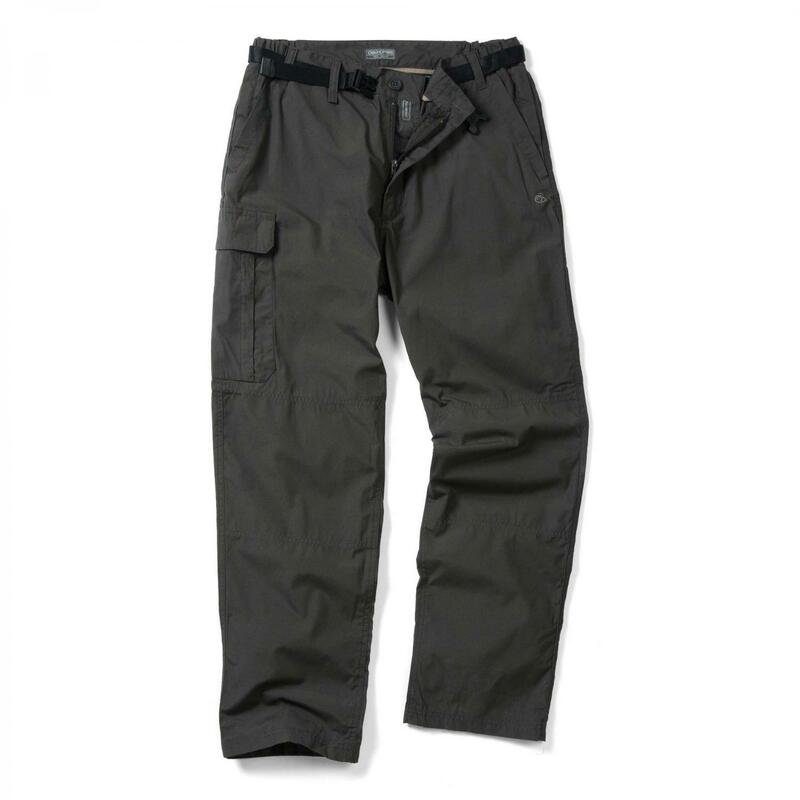 Sun-protective, insect bite-proof and ready for action wherever and whenever you are, Kiwi Trousers put other, more expensive, trousers well and truly in the shade. 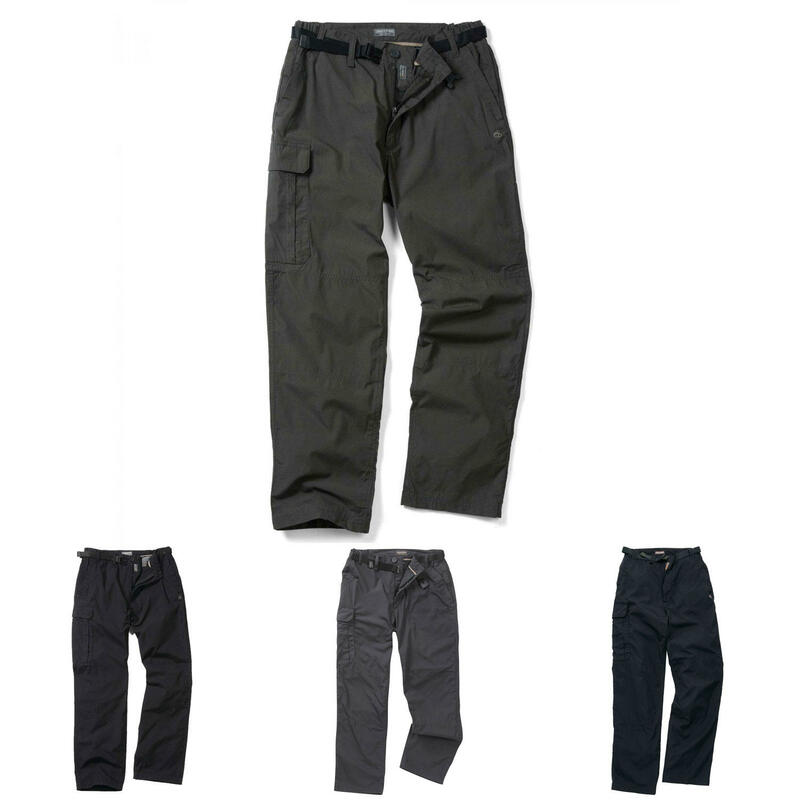 Pick a pair this season, head out on the trail and you'll never look back.